The mission of Solar Power Authority is to create a worldwide solar resource that is largely unbiased and unaffiliated. While we do participate in select affiliate marketing programs, we also employ free thinking writers and interns to do our research and reviews. 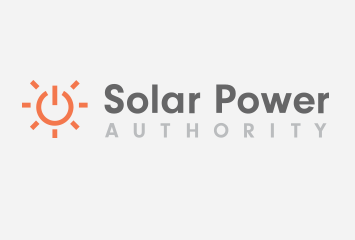 Solar Power Authority is not a substitute for legal advice however, we do our best to create resources that can inform and inspire people to get involved with the solar movement. If you already work in sustainable business, including solar, or are looking for a job in the industry please visit our partner site GreenJobsAuthority.com where you can find jobs or post one for your organization. Our goal is to provide the most up to date information on solar energy. In doing our research, we have affiliated ourselves with certain companies and services that offer products or services that we believe in.